Mod’s beauty store offers an array of high quality products to maintain your color and style. 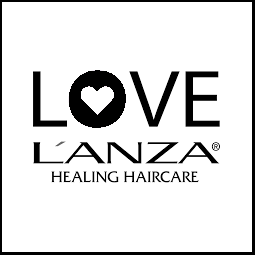 Many of our products contain natural ingredients and formulas that are gluten free, paraben free, sulfate free and are cruelty free. 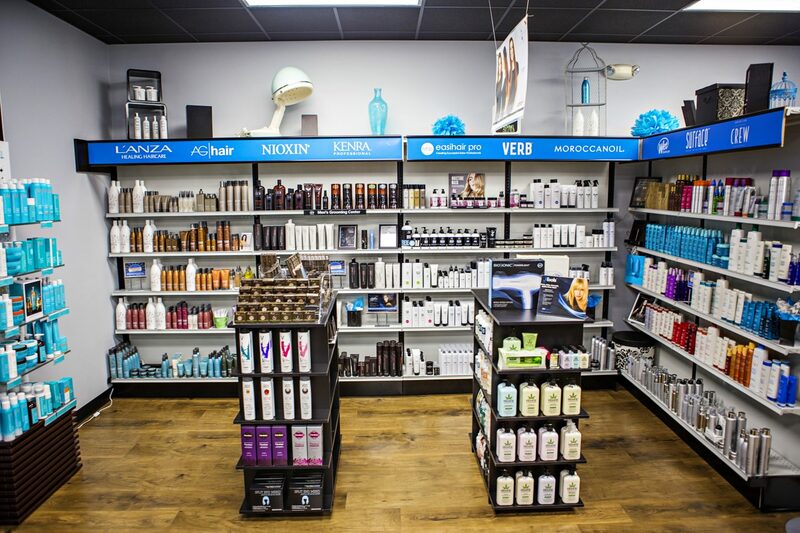 Stop in and shop our beauty store, and let our team help you select the best products for your personal style and hair type. UNITE Professional Salon System, is a boutique hair care range, created by hairdressers using only the best ingredients. 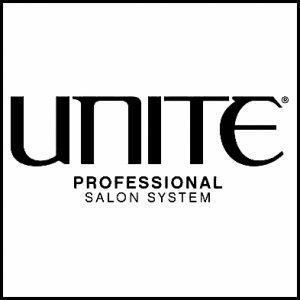 UNITE hair care is a premium, boutique range that combines high quality European ingredients with the cutting edge of American technology. All UNITE hair products are sulphates, parabens, gluten, Sodium Chloride, DEA and MEA free. It is 100% vegan and is formulated with antioxidants that reconstruct damaged hair and lock in hair color. Each product is made with uncompromising quality to keep hair beautiful, natural and healthy and some of the key ingredients found in UNITE hair products are vitamins A,C, & E, moringa seed extract and botansil. This boutique line of products consists of a volume, moisturizing and smoothing system designed for all hair types. Every product in this line smells amazing and does exactly what is says its suppose to do! 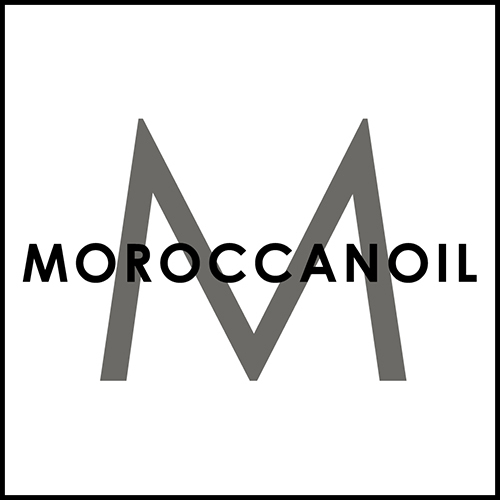 Mod Hair Color Salon and Beauty Store is proud to offer Moroccanoil to our clients. As expert Moroccanoil specialists, we strive to deliver the best products and services in the Cedar Falls, IA area. Our decision to offer Moroccanoil to our valued customers is part of this commitment. 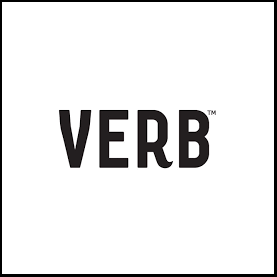 Verb is a family of smart, professional-grade hair care products priced within reach of every salon customer. Our salon-quality hair products are color-safe, gluten free, and made in the U.S.A. without animal testing, harmful sulfates, or parabens. Celeb Luxury, founded by industry innovator Leland, is comprised of two Fashion Color Care Systems that are formulated to improve the appearance of hair color and keep it looking fresh, vibrant and healthy between salon visits. Gem Lites is for brilliant hair color shades, inspired by organic gems that never fade. Viral is for fashion colors. Both systems include Colorwash, formulated with patent-pending Colorposit technology that adds color to maintain, correct and boost vibrancy and prevent visible hair color fade. In addition to adding color, the sulfate-free cleanser is formulated to condition and detangle strands. 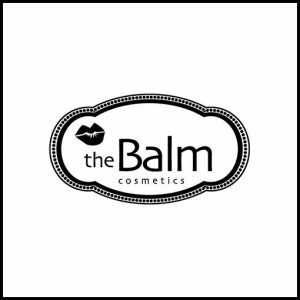 theBalm Cosmetics boasts a complete line of makeup, skin care, hair care and nail polish. With a “beauty in five minutes” philosophy, theBalm’s multi-use, mega fabulous products have become its calling card, offering quick fixes and wondrous solutions for a wide range of beauty wants and needs. The company’s wearable colors and fantastic formulas allow women to release their inner artist so they can look and feel fabulous. In 2004, Marissa Shipman, founder of theBalm, realized there were a few simple products she needed to help her look and feel glam all the time and if she needed them, other women did too… Marissa decided to indulge her cosmetic curiosities; she got on Amazon where she bought 11 books on how to make makeup and started mixing in her kitchen. “I went makeup crazy. 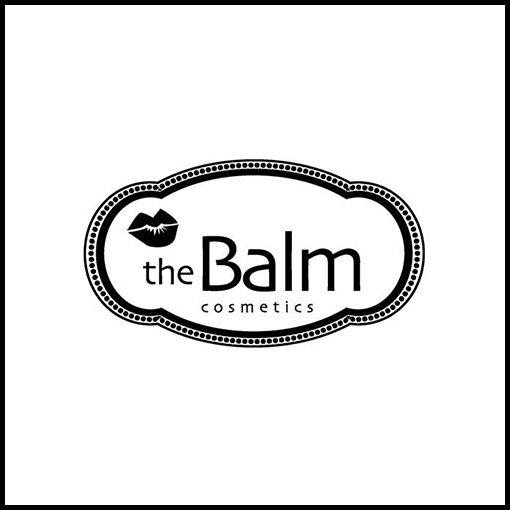 I incorporated the company, worked out a budget, hired a chemist and designed a website.” She began integrating anti-aging ingredients, triple-milled pigments, fabulous scents…and theBalm was born. Fast forward eleven years, you can now find theBalm’s Paraben and Cruelty-Free products worldwide. Innovative products that not only look great, but are great for your skin! 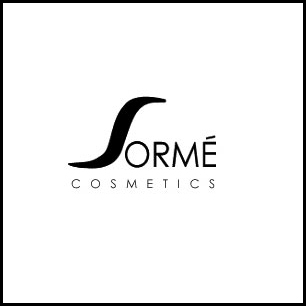 Sorme Treatment Cosmetics is the ultimate makeup! Our products combine the professional makeup artist and esthetician’s knowledge for that added edge! 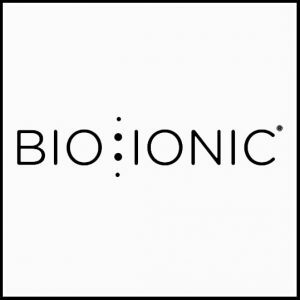 All products are developed to be gentle and healthy for the skin with antioxidants and botanicals. 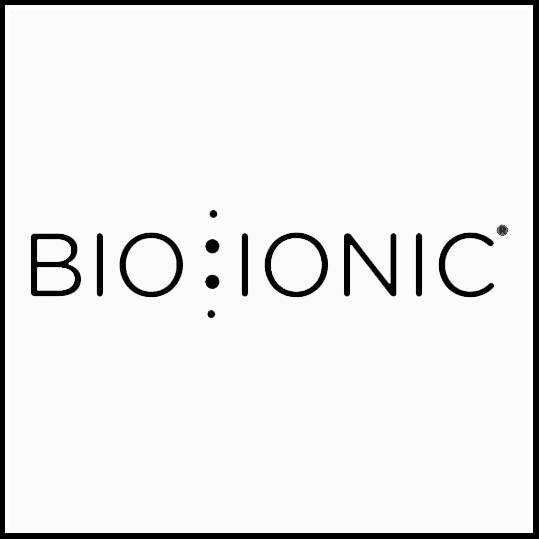 All products are developed to be gentle and healthy to the skin; products contain antioxidants, botanical oils and micronized minerals. Eye, face and lip product plus makeup accessories. All of our products are cruelty free and never animal tested. 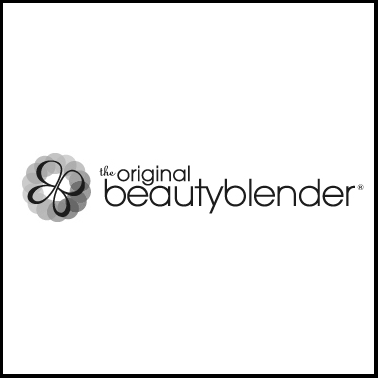 What makes the original beautyblender® so different? Super plush, moisture loving. Ensures makeup sits on the surface of sponge for smoother, more uniform blending. The original egg shape guarantees effortless blending in both small and large surface areas. 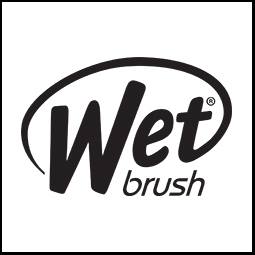 360º of edgeless, flawless application eliminates lines and streaks that other sponges & imitators leave behind. Open-cell structure only holds what is absolutely necessary for prime application performance. Available in all our Makeup Primer Sprays and Makeup Finishing Sprays. Makeup color loss, requiring frequent touch-ups. Excessive oil production to counteract dryness. 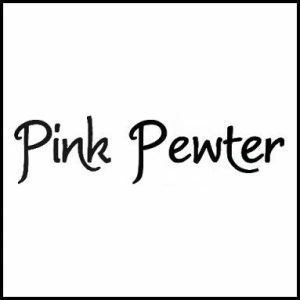 Pink Pewter meticulously keeps up-to-date with the hottest fabrics, colors, cuts, and materials, resulting in stunning, original designs, which have become exceedingly popular among fashionable circles (including celebrities). 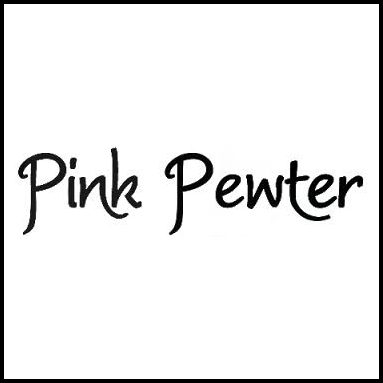 Pink Pewter has become a reputable brand in the market place and continues to grow as a modern couture product, drawing in a host of young women and teens looking to stay in fashion. People see our company as a hair extension company; we consider ourselves educators of well designed consistent quality hair amplification systems; including top of the head solutions. We own the first intellectual property around the revolutionary tape in method of adding 100% human hair as length volume and/or color called easiLengths. 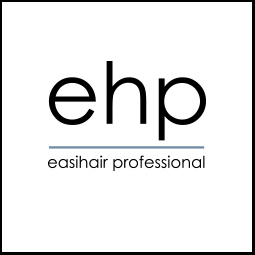 EasiLengths is the fastest, safest and most natural professional only hair amplification system in the world; not to mention the highest earning salon service. 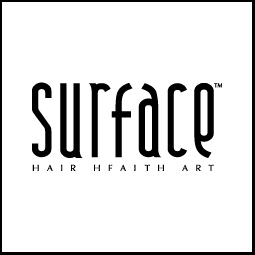 Our family has been in the hair replacement business since 1967 and we have been using the same human hair joint venture manufacturing partner since 1992. Return within 30 days of purchase for a full refund. Return between 30 days and 60 days for exchange of equal or greater value. Receipt must be present.